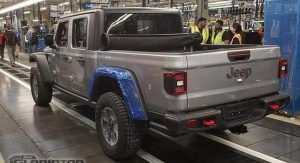 The first 2020 Jeep Gladiator has rolled off the assembly line of FCA’s Toledo factory, as pictures from the Jeep Gladiator Forum show. The first Gladiator built is painted in Billet Silver and is fitted with options such as the Trail Rail system and tonneau cover. We don’t know who the lucky owner of the very first Jeep pickup truck is, but they’ll soon possess a very special piece of Jeep history. 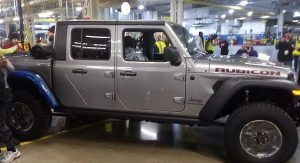 The American manufacturer took off the covers to the Gladiator at last year’s LA Auto Show after years of speculation about a Wrangler-inspired pickup. The Gladiator measures 204-inch (5181 mm) in length, which makes it 31 inches (787 mm) longer than the Wrangler Unlimited. 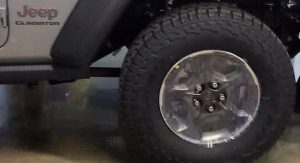 What’s more, the truck’s wheelbase is also 19.4-inches (492 mm) longer than the four-door Wrangler, stretching on for a huge 137 inches (3480 mm). In Rubicon trim, like the Billet Silver example just built, it has 11.1 inches (282 mm) of ground clearance, and approach, breakover and departure angles of 43.6, 20.3 and 26 degrees respectively. 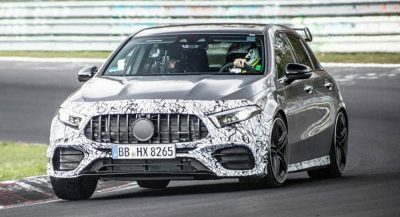 A 3.6-liter Pentastar V6 producing 285 hp and 260 lb-ft (352 Nm) of torque is standard, and customers can opt between a six-speed manual gearbox or an eight-speed automatic. Whichever is selected, power is sent to all four wheels. The Gladiator range will grow in 2020 with the introduction of a diesel model, that will allegedly put out 260 hp and 442 lb-ft (599 Nm) of torque. 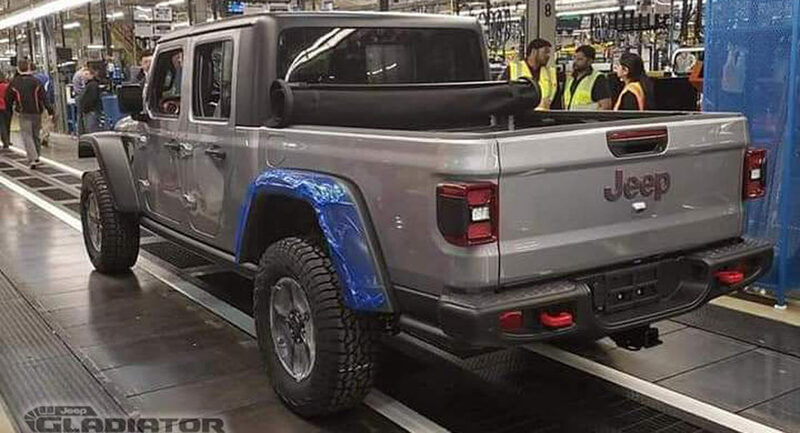 Jeep recently announced that the Gladiator will also launch in Europe in 2020, but unlike the U.S., the company doesn’t expect it to sell in large numbers there. 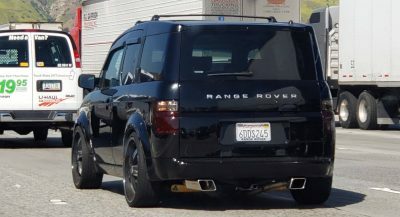 I still don’t get the fascination with this vehicle. It’s still a Jeep, and you still get everything that goes with that brand name. 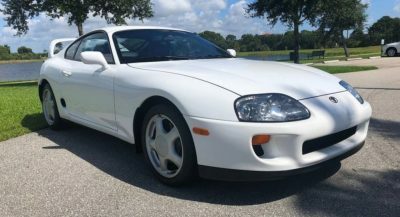 The fascination is because there is absolutely nothing like it on the market. The fascination is because it is boxy, the winning formula for trucks and SUVs. 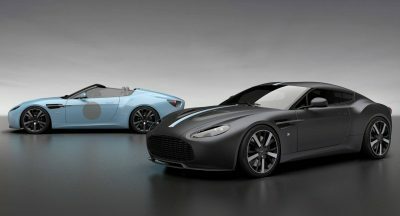 Which is not the case with any of its past competitors. The upcoming Defender has been turned into a pavement queen, for example. The Defender’s good name is being sullied by the very people who gave it life. Next PostNext Why Not Add An Italdesign ZeroUno To Your Awesome Car Collection?